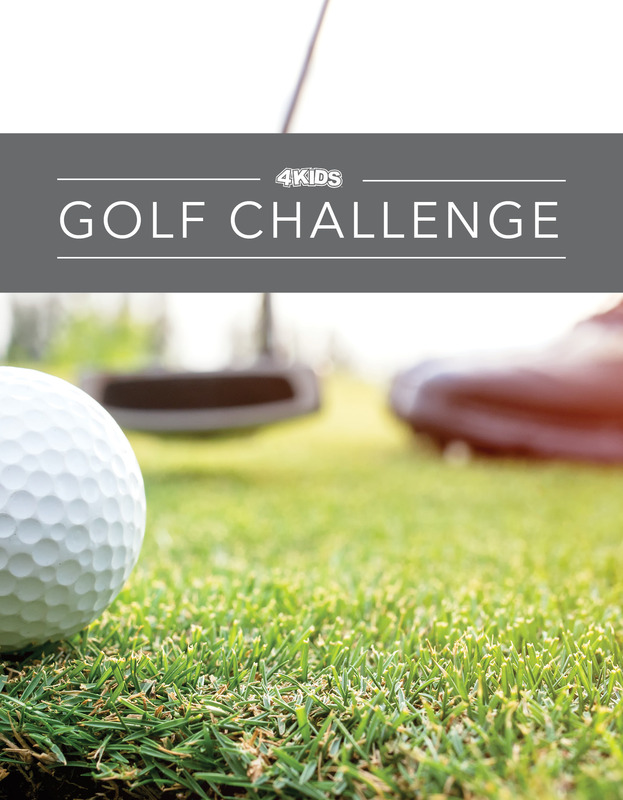 Engage - Attend an Event - 4KIDS, Inc.
4KIDS’ events pack in fun, advocacy, and connection to our community all while helping more kids find the family they need. Whether you tee off for kids at our golf tournament or learn how to advocate on a Vision Tour, there is something for everyone, all year long! There are also countless opportunities for your business, church, or organization to partner with 4KIDS for any one of these events as a sponsor. Join us for our annual summer Open House at 4KIDS Headquarters. Discover your part at 4KIDS today! Vision Tours are hosted at 4KIDS’ Headquarters on the third Thursday and third Friday of every month. Tours are offered during evening and business hours. 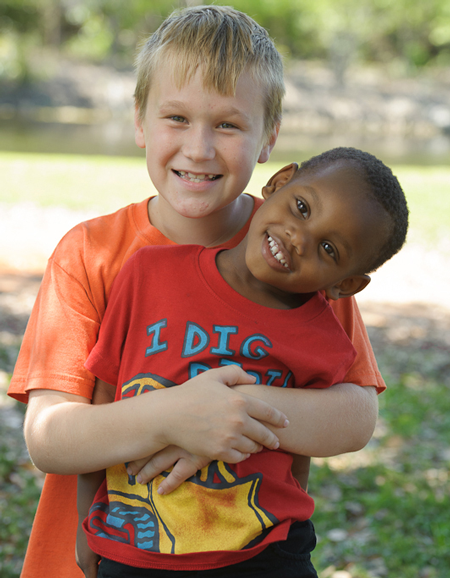 4KIDS provides opportunities for foster and adoptive families and children in our care to build lasting connections and memories.